India is a big country full of spice in life and cuisine. From it’s gorgeous landmarks like the famed Taj Mahal to its regions of uniquely spiced dishes, India is an incredible place. The richness of the history and varied landscape tend to shine through in the dishes here. Every region has something different to bring to the table, and lucky you, you get to taste it all, if you dare! Indian restaurants are fairly common in the West so maybe you’ve tasted some of these dishes, but there is truly nothing like coming to India to taste them where they originated. Dining with your friendly new Indian companions too will make for an even more enjoyable experience. Never tasted Indian food or not sure what new things to try? 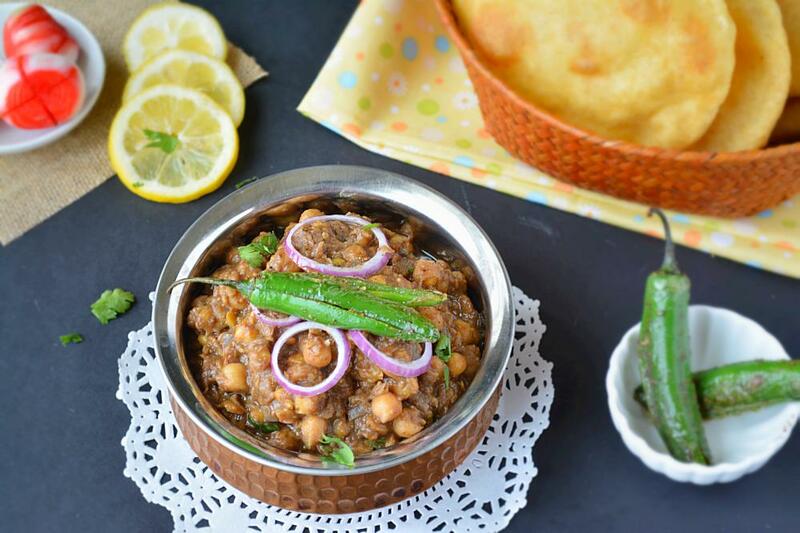 This guide gives you a taste of the best of Indian cuisine, snacks, and drinks that you’ll find during your travels there. Try a Panjabi-style breakfast during your stay for something different and delicious. It’s a piece of fluffy fried bread served with a thick chickpea curry. You can find it on any food street anywhere in the country, though it most popular in the northern regions. 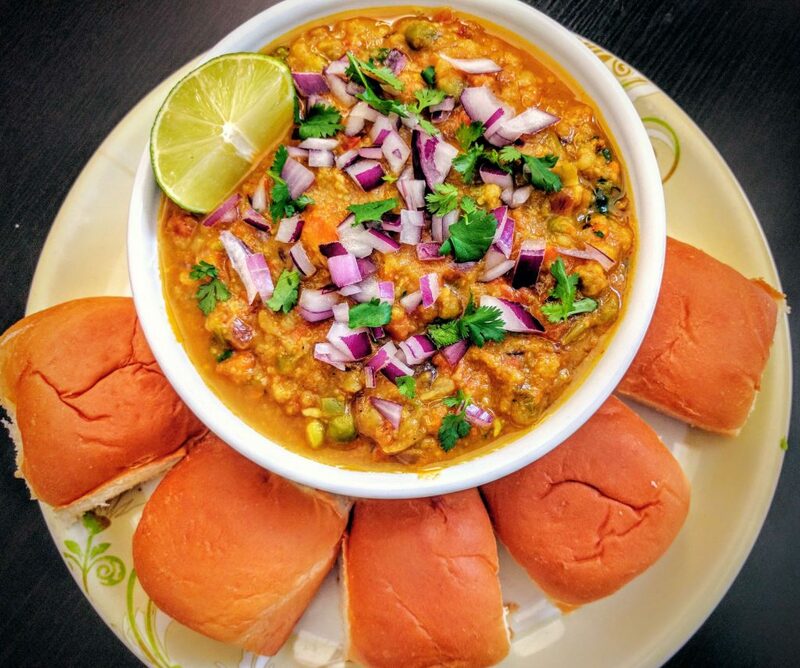 This spicy food is a quick bite you can nab on any corner in India. This yummy buttered bread comes with a thick, rich vegetable curry with the most aromatic mixture of spices. It’s served with chopped onion and for good measure, a slice of lemon. You may rethink your Western breakfast ways when you get a bite of this! Popular in the south of the country, this breakfast item is a smorgasbord of interesting flavors. It’s a fermented rice cake steamed to perfection with a sour-tinged vegetable stew. You’ll almost always find it paired with coconut chutney. Even if you don’t visit the southern regions of India, you’ll find it all around. It makes for a cheap and very light breakfast, ideal for days you want to do a lot of sightseeing so it won’t weigh you down. You probably know samosas from your local Indian restaurant. 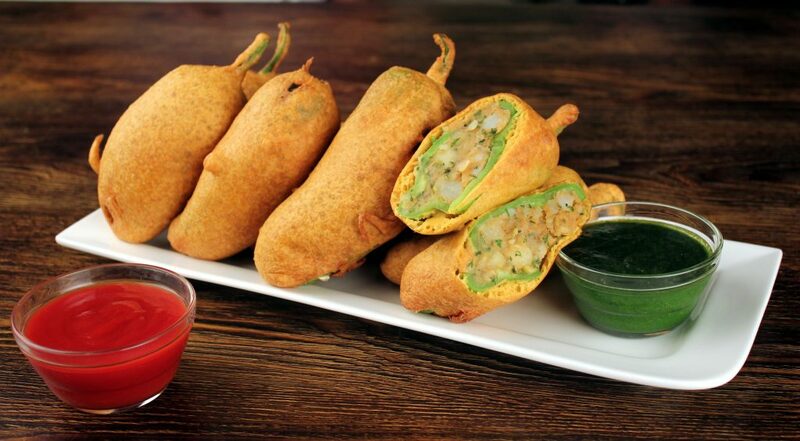 These fried triangular appetizers are actually served during tea time in India. In America, they’re often a starter to your meal. 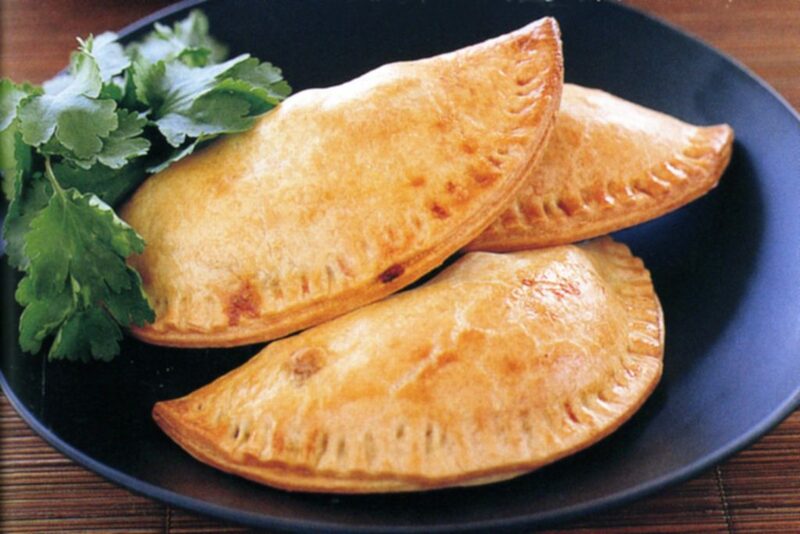 Most often, they contain potatoes, onions and peas stuffed inside. In India, you’ll find them served with chutney, usually mint or tomato. Interesting fact: samosas didn’t originate in India. They came from the Middle East. However, it was India that created that potato filling we all know and love! 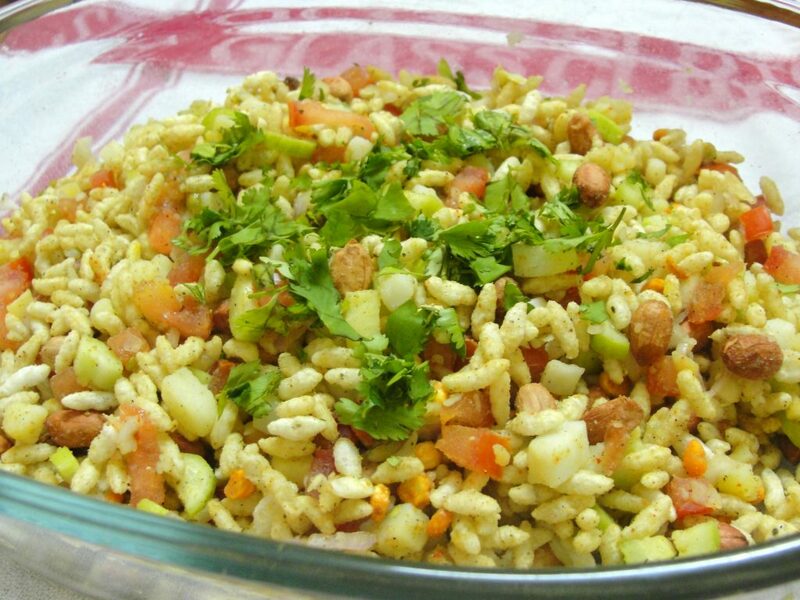 When you sit down for tea time in India, you will be thrilled to have bhelpuri served along with it. It’s puffed fried rice served with vegetables. The tamarind sauce it’s bedazzled with is both spicy and tangy. Chopped onions and green chilies complete this treat, which satisfies on the spectrum of flavors and textures it contains. This small round bread is bite-sized, perfect to pop right into the mouth. It’s crisp and filled with potatoes, onions and chickpeas along with tamarind paste and spiced water. You’ll see it all over the country under different names. 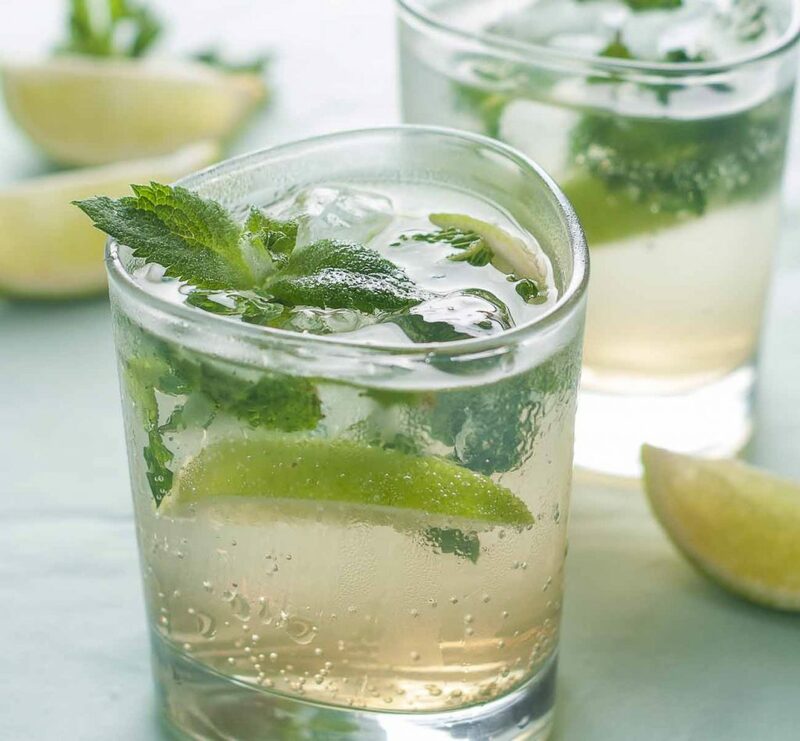 One really popular and pleasantly surprising variation on this food is to substitute whiskey or rum for the spiced water. You should deliberately seek these out with the alcoholic modifications made for they are beyond amazing. 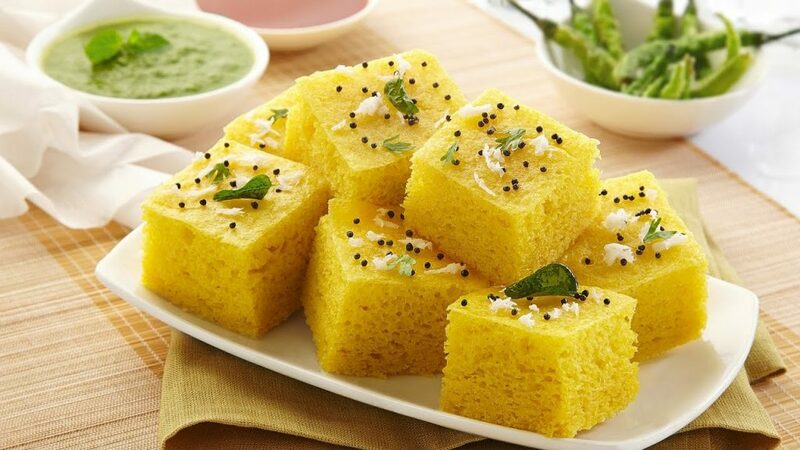 Served as breakfast or even a snack, you can find dhokla everywhere. It’s a bread made from fermented rice and chickpea batter. It originally comes from Gujrat which has the best of course, but you’ll still find it tastes wonderfully everywhere else. Do you like donuts? Good! 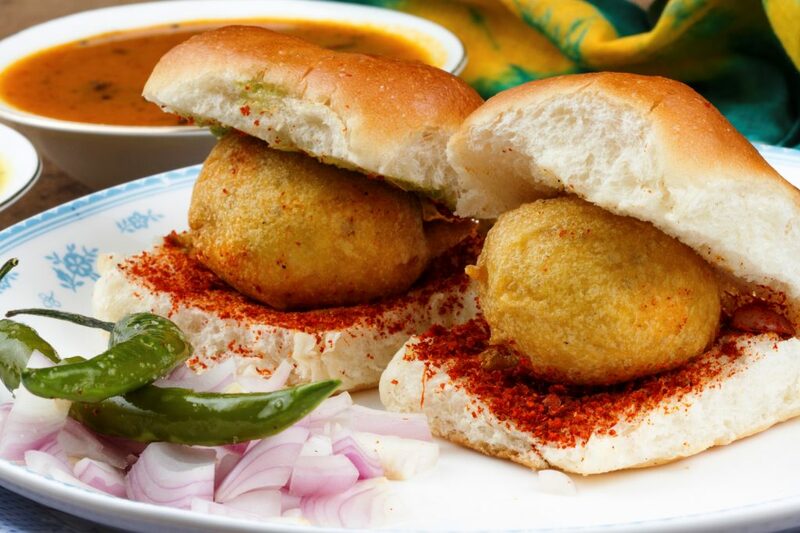 Then you’ll love vada pav. Made from lentil or flour batter, it’s fried into the shape of a donut. This fantastic snack is most often eaten with chutney. Mumbai is considered the best place to have them. Is there anything more glorious than meat on a stick? Not really. It seems every country has some sort of kebab. In India, they are made with cubes of meat and vegetables like tomatoes, bell peppers, mushrooms, and onions. Sometimes, cheese is added too. These are incredible and shouldn’t be missed. 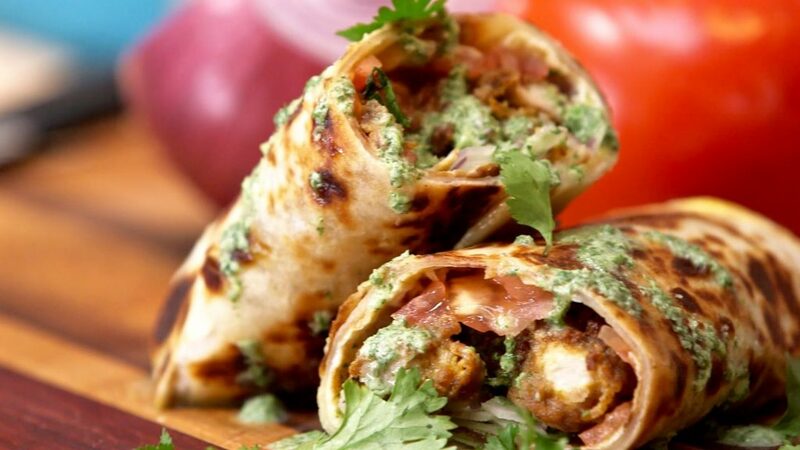 To make this traditional wrap, you take those savory kebabs and roll them up into a flatbread called paratha along with eggs, vegetables and aromatic spices. One word of caution though – these are much more filling than they appear. So pace yourself or you’ll wind up feeling so full you’re sorry. In North India, you’ll find this served for breakfast or even an evening snack at the night markets. It’s deep-fried deliciousness, full of onions and potatoes. It’s served with mint chutney for a truly craveable a street food you’ll want day in and day out. 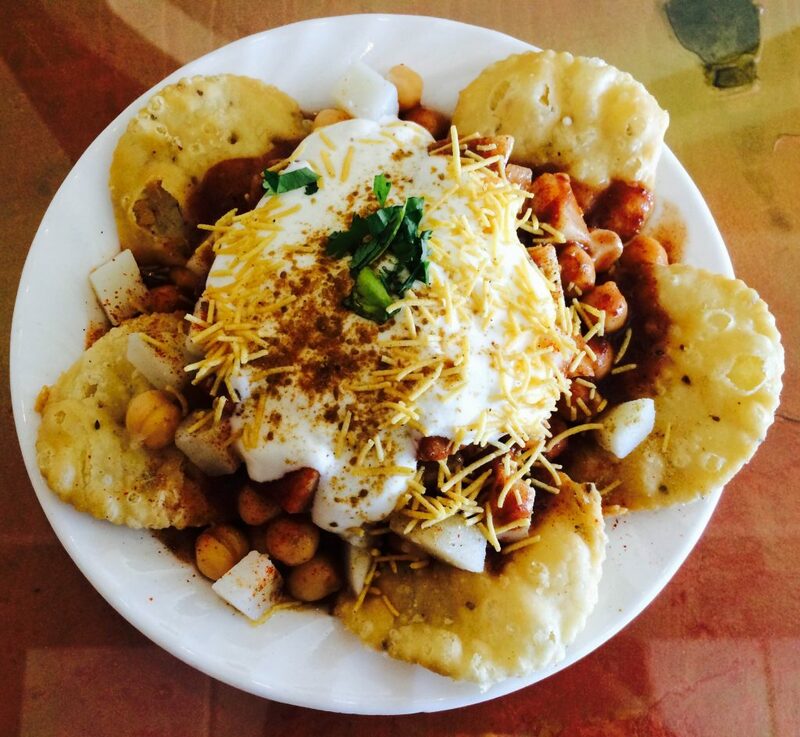 Another popular snack throughout India is papri chaat. It consists of wafers of crispy fried dough alongside a boiled medley of potatoes and chickpeas. It’s served with chilies, tamarind chutney and yogurt, and spiced with a mesmerizing array of savory seasonings. The contrast between the creamy yogurt, the spicy chilies and the sweet tamarind is beyond compare! 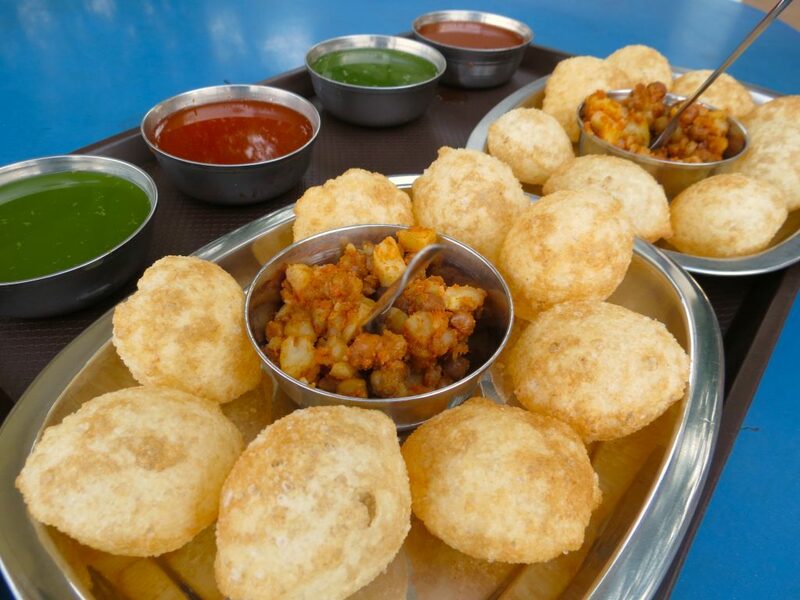 If you find yourself in Rajasthan, you must try mawa kachori. It is the only place you will find this sweet delicacy. 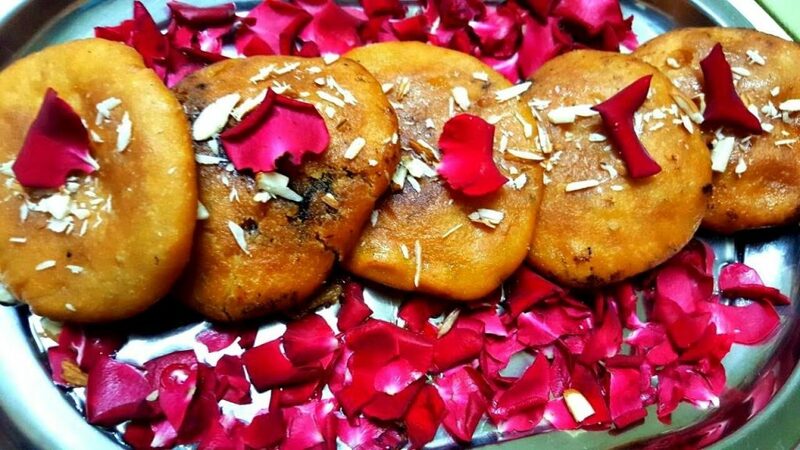 It’s deep-fried kachoris stuffed with dried fruits. The finishing touch is a sprinkling of sugar for the sweetest way to fill your day. 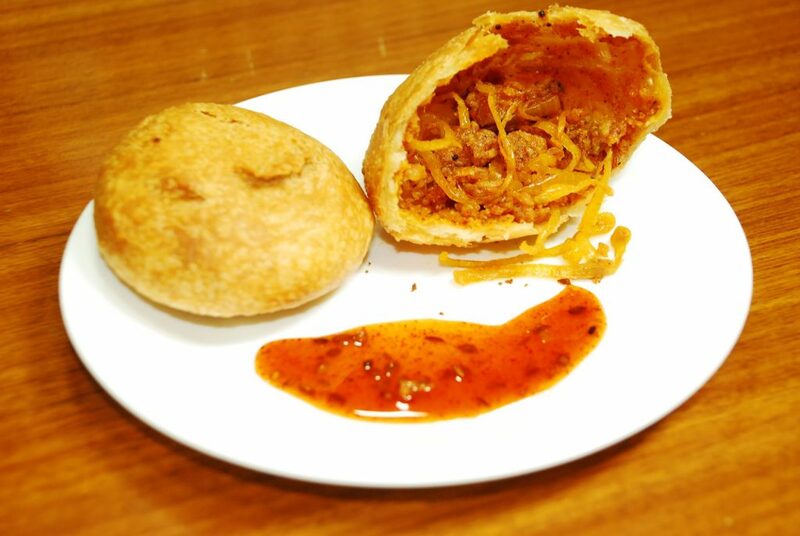 Wondering what exactly a kachori is? It’s a popular breakfast choice in parts of the north like Delhi. It’s always stuffed with something. 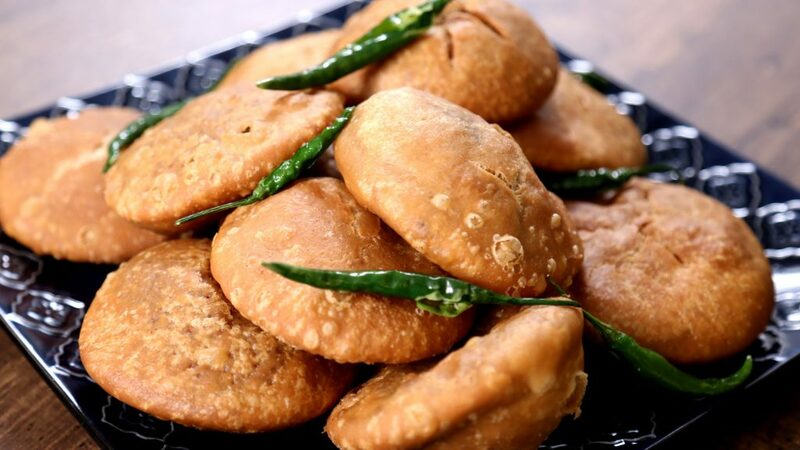 Mawa kachori is the sweet one, but you’ll find savory stuffing too, usually with potatoes. Bedai is an empty version of the kachori. The savory versions are often eaten with a vegetable curry robust with potatoes. A street snack with a big spicy kick, you’d better like chilies if you get this. It’s a big green chili pepper filled with potatoes that have been cooked with masala. The whole thing gets deep fried. There are a lot of fried things in India, but man are they good! Indians loved serving pickled fruits and vegetables with their meals. These are meant to help enhance the taste. 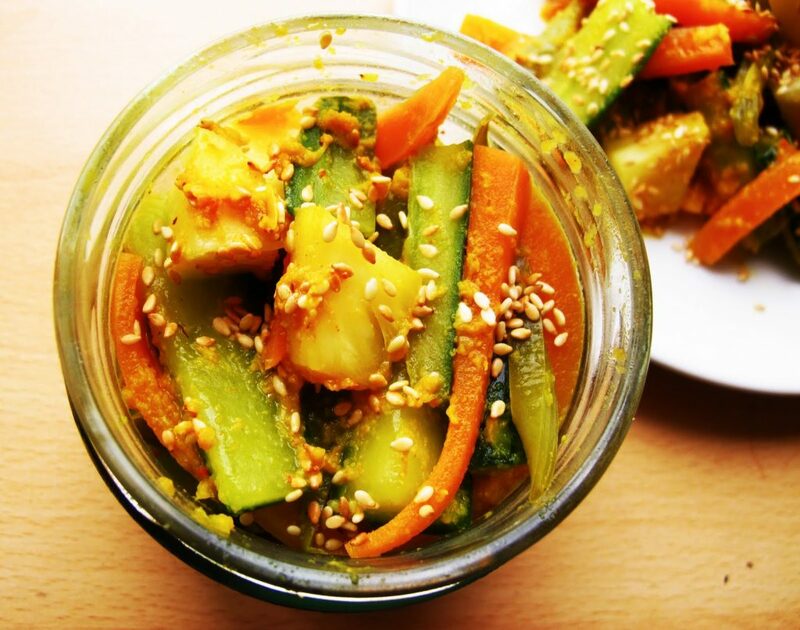 There are many different pickled items to try beyond cucumbers. What makes them unique are the Indian spices used. Each region concocts a different spice profile to season these pickled delights with so be sure you try them out everywhere you go. And now for something totally addictive. These lentil dumplings get dipped into yogurt. Then they’re topped off with a savory, spicy chutney of tamarind. They are usually served as a side dish at formal dinners (think big Indian weddings) though you’ll find them as appetizers in plenty of other places to. 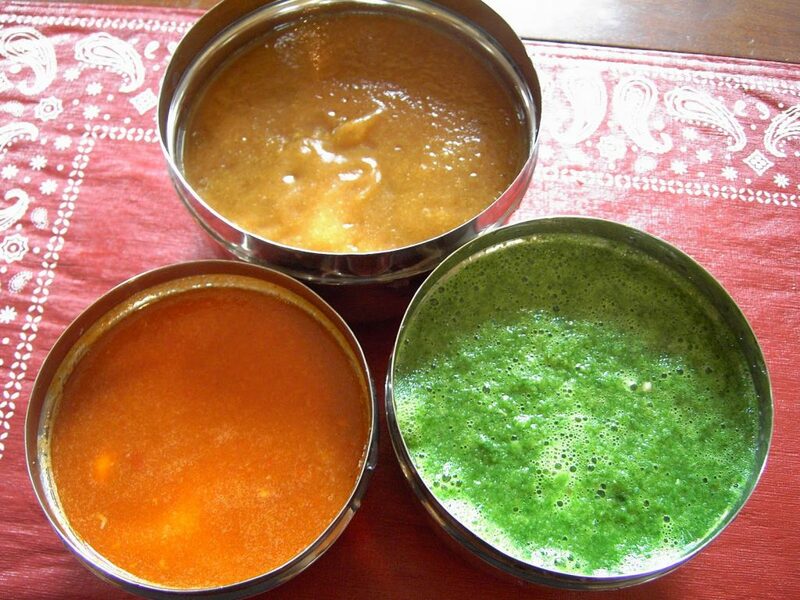 Chutney is the essential Indian condiment. In America, we’re often quite cheated as we get some mediocre attempt at sweet mango sauce. 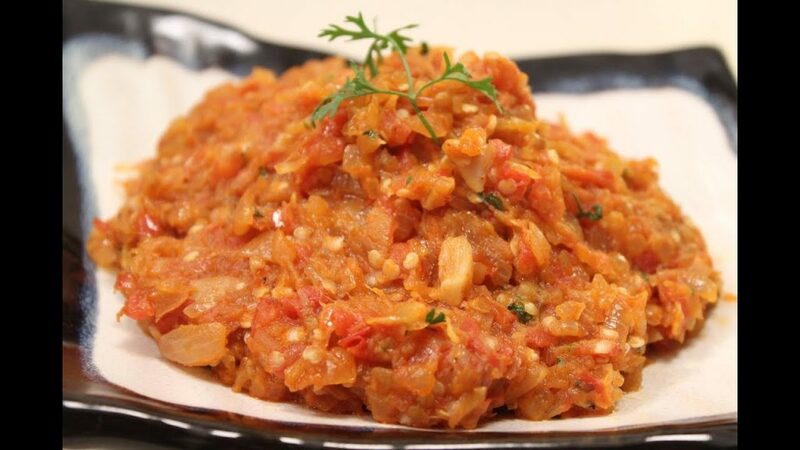 Done authentically or over in India itself, the true recipe for mango chutney is sweet and spicy all at once. And there are other chutneys too like mint, coconut and an endless array of incredible options. Try them all! 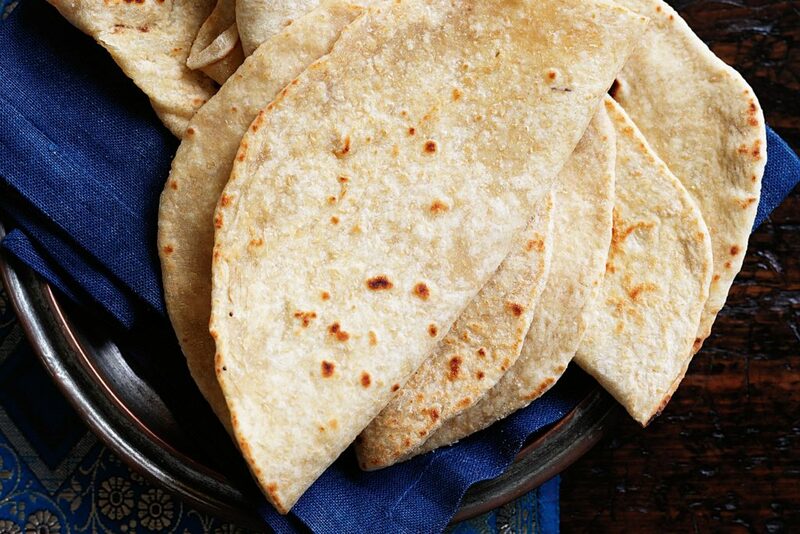 This thin and crispy Indian cracker is made from seasoned dough that’s fried or cooked with dry heat. They’re often served with your meals or meant for a snack. They can come with toppings like chopped vegetables but you’ll most often see them with chutneys, meant for scooping them up. Yum! 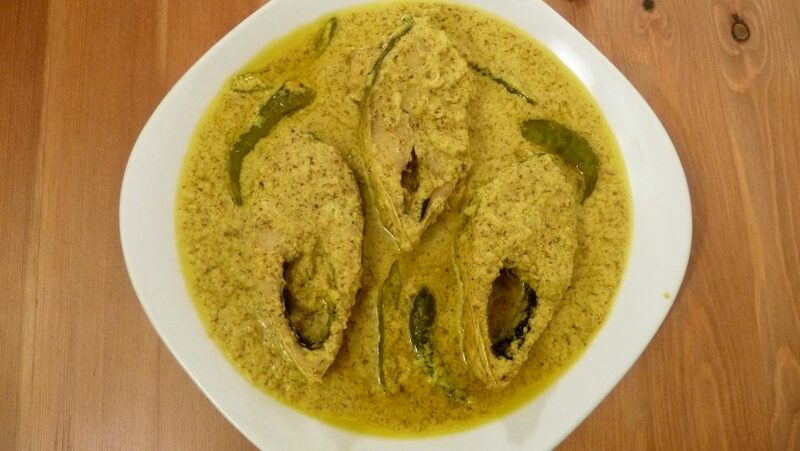 A traditional fish curry such as this needs to be cooked just right. If not, the sauce will be bitter and unwelcoming. Done right though and it will make you happy all over. It’s often served with steamed rice which is great for soaking up the sauce, provided it was prepared accordingly. This roasted eggplant has the most sublime texture. After roasting, it’s mashed up with other roasted vegetables, which all depend on who’s making it. 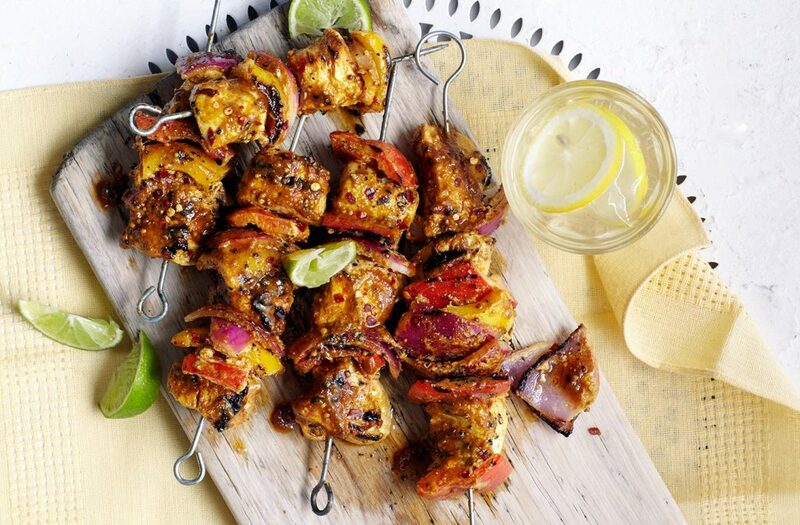 Mixed together with spices, it’s always served with flatbread for prime enjoyment. You wouldn’t think Indian food is fatty, but this dish is definitely one that will bring you great pleasure on your lips and linger for a lifetime on your hips. 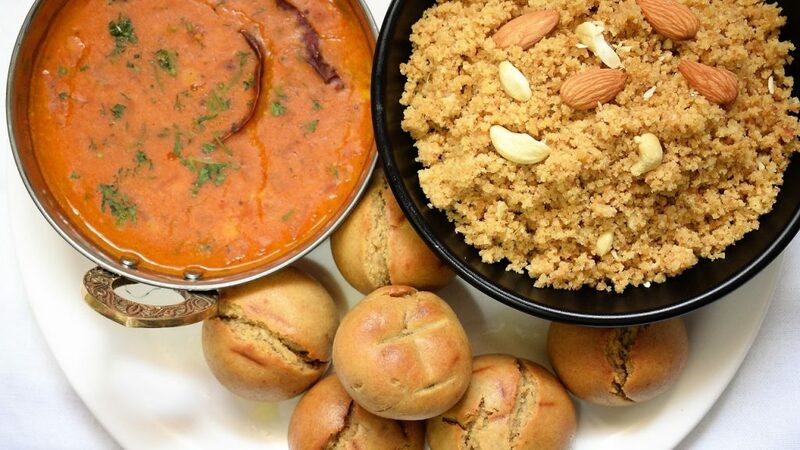 Lentils and a type of hard bread called baati are cooked in the traditional tandoor oven with churma. The churma is cooked with sugar and ghee. While it sounds strange, just try it. You won’t be sorry. That is until you eat too much of it. But hey, live it up while you’re vacationing in India! This Indian dish is world famous. 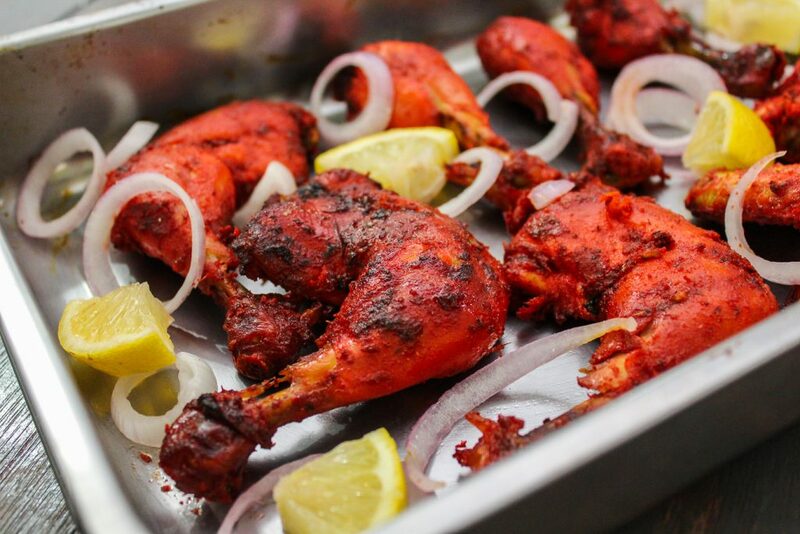 Chicken is marinated in a sauce of yogurt and spices, then slow cooked to roasted perfection in the tandoor oven. It’s juicy and succulent, and if you feel a bit shy about trying Indian food, this is a safe and mild bet. 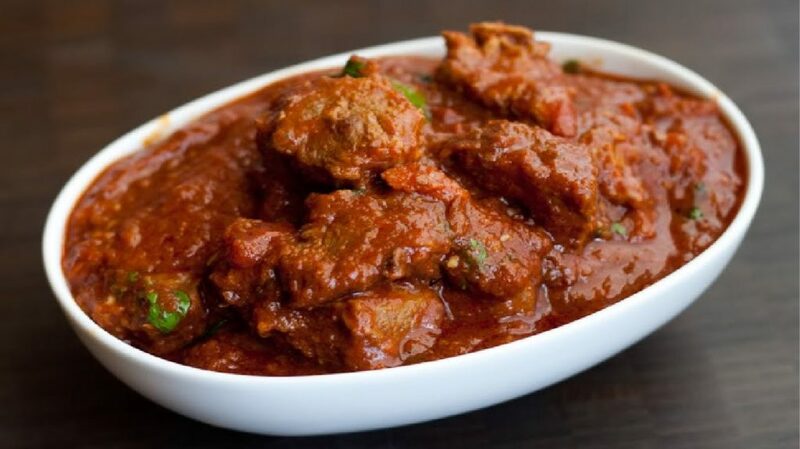 Not to be confused with the actor Josh Rogan, rogan josh is one of the best Indian curry dishes of all. It’s boneless hunks of lamb simmered in a heavenly sauce of yogurt, shallots and spices like red chilies. 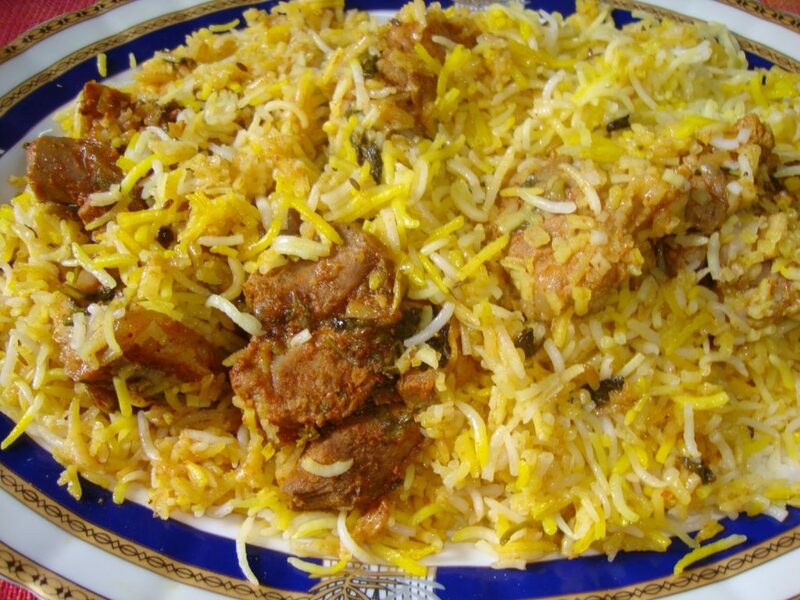 This slow-cooked rice dish is sealed into containers with a bunch of spices including saffron. It also includes either marinated chicken or mutton. It’s fairly widespread around the country so be sure to order it. It’s one of the best of India’s dishes! Crispy and thin, it’s a pancake of sorts that’s made with rice batter. Inside, you won’t be surprised to find it filled with mashed up potatoes. But the lentil sauce (called sambar) and array of chutney served with it unites it for a truly sublime experience. Indians have their own version of pizza and this is it. 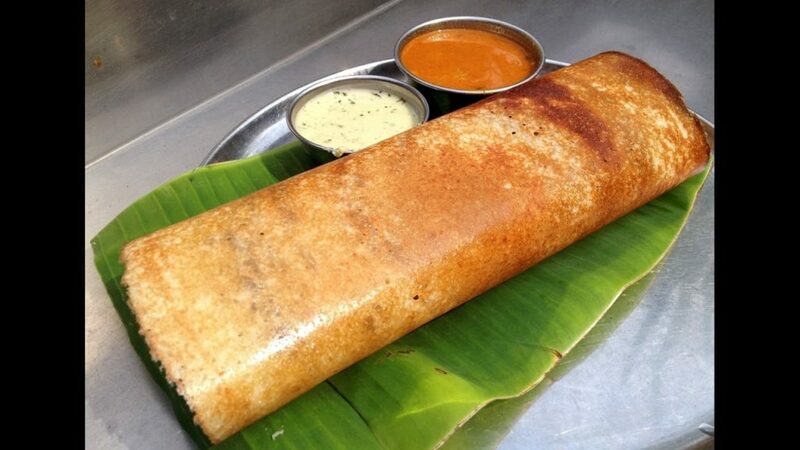 Actually, Indians consider these most similar to dosas but these are thicker and have stuffing of tomatoes and onions. It also comes with lentil sauce and chutney. The Indian take on pizza while unique is absolutely incredible! 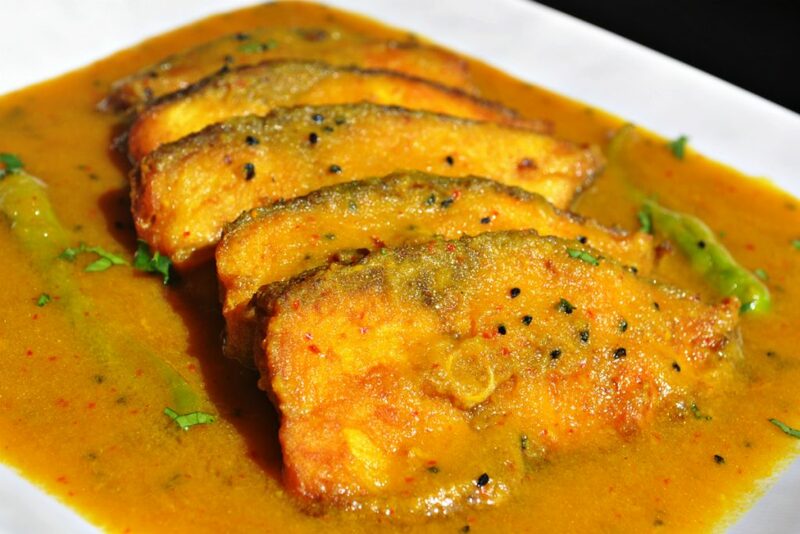 For those that love fish, this dish of fish in a tomato-based sauce is something you shouldn’t miss. It’s cooked with cumin seeds and mustard seeds, and this sauce is fantastic on steamed rice. 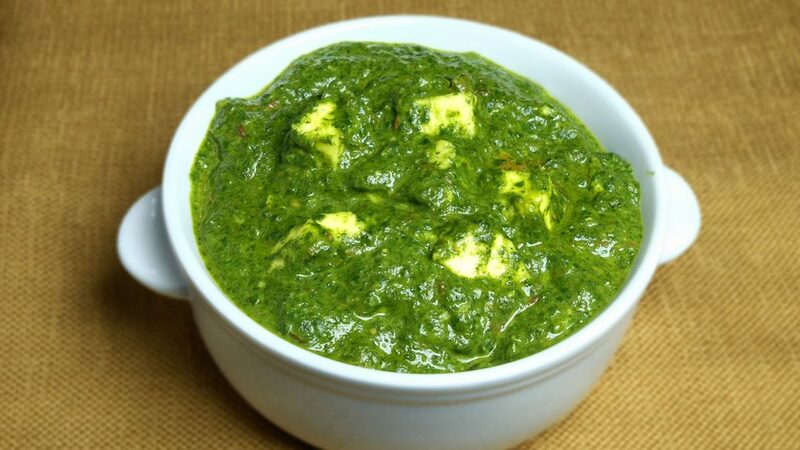 This spinach dish with hunks of paneer (Indian cottage cheese cubes) and an array of fragrant Indian spices is one of the most fabulous of the vegetarian dishes in India. You’ll find it on your Indian restaurant’s menu (sometimes as saag paneer) and with one taste, you’ll see why it’s so revered. 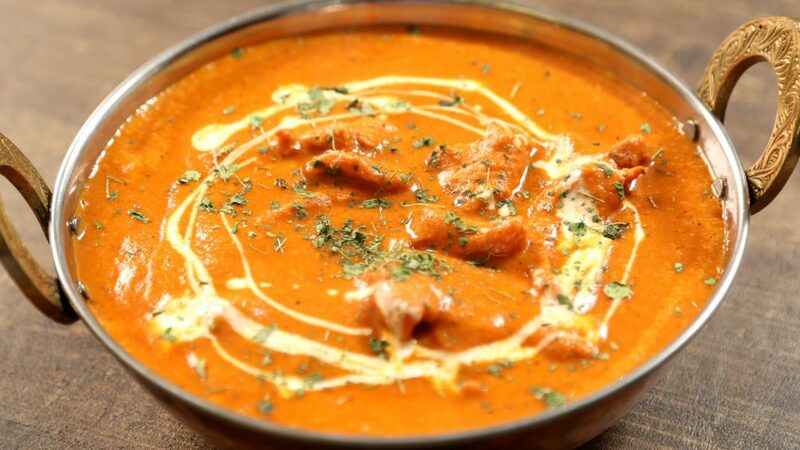 Butter chicken is another famous Indian dish you may have ordered before. 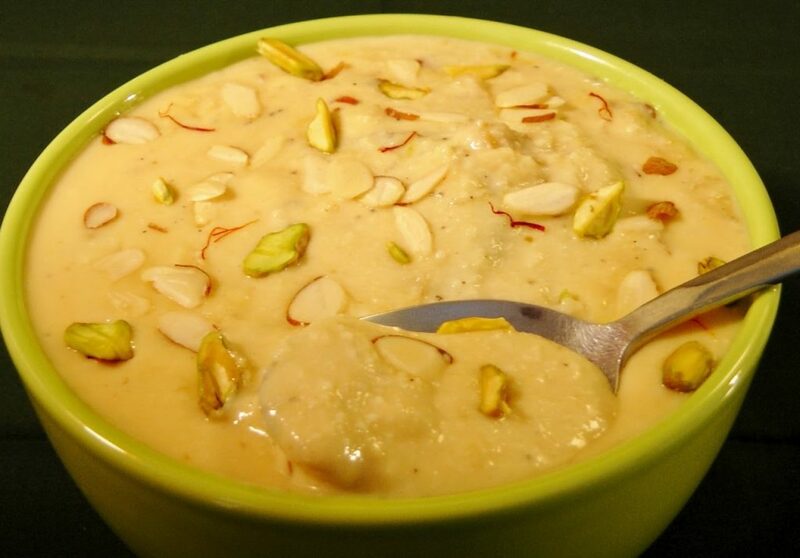 This famed dish was actually invented by accident by the Moti Mahal restaurant in Delhi. The result of this accident – chicken marinated in yogurt with spices, butter sauce, and tomato puree – was a dish unlike any other. 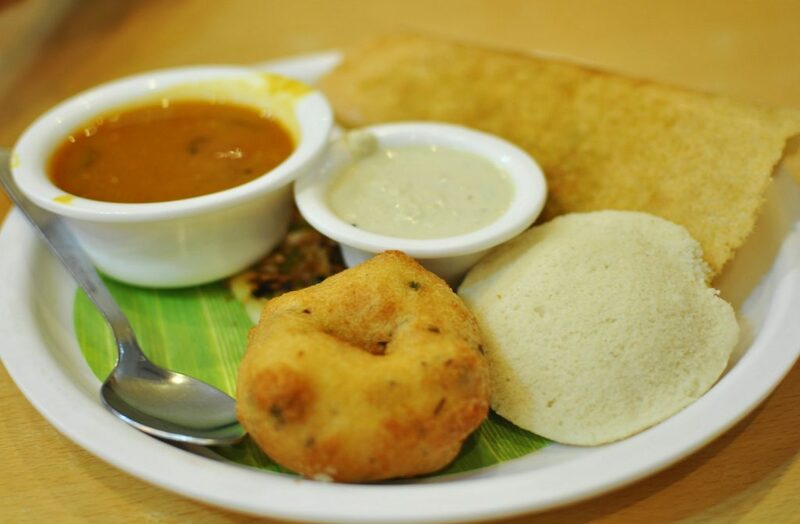 In India, it is the most popular dishes amongst the meat-eating set. Because the spices aren’t intimidating, it’s one you better (or butter) not miss! 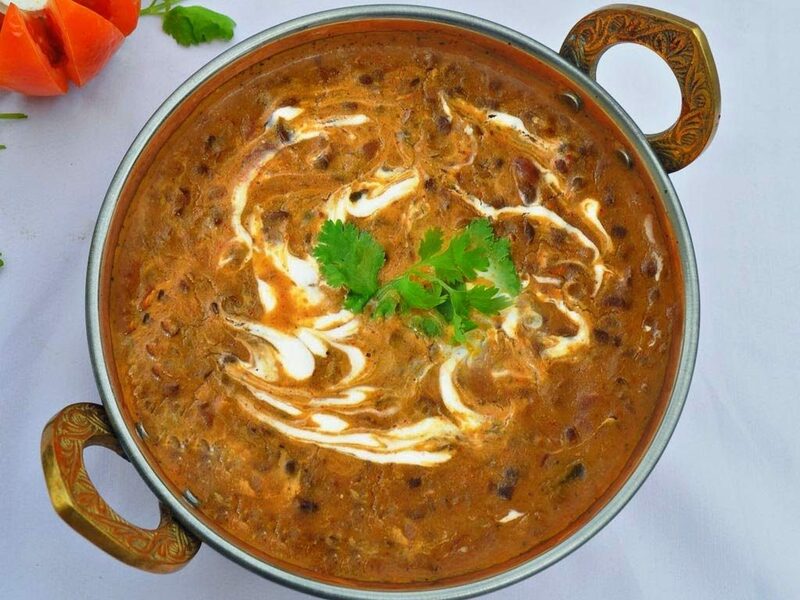 Lentils and beans simmer all night long in a seductively tangy masala base. Before serving, fresh cream is dropped in for a final touch that renders this dish a creamy and satisfying bean-filled meal. 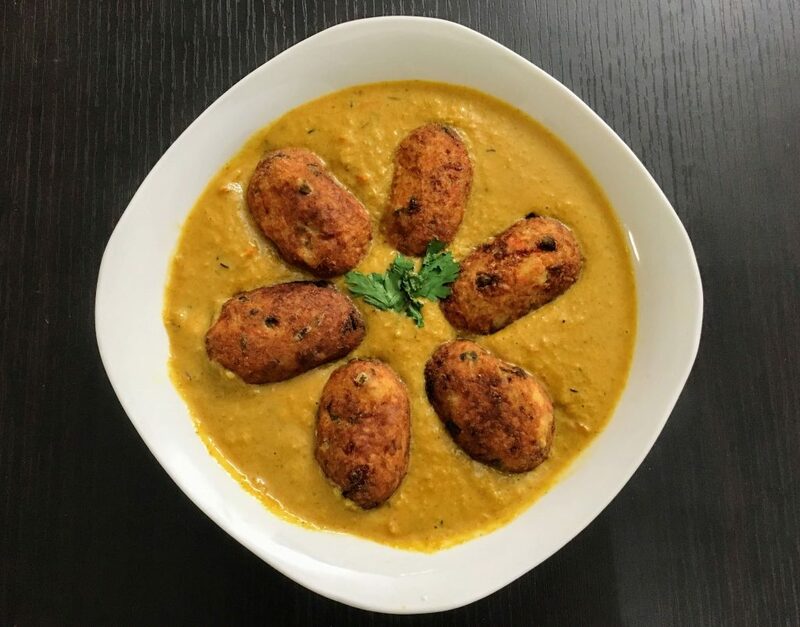 Deep-fried balls of vegetables are served in a heavenly Indian curry that’s creamy and dreamy. It’s basically a vegetarian version of the popular meatball curries. You’ll find it more in the north of India and when you do, you should definitely try it. Can’t decide what to eat? 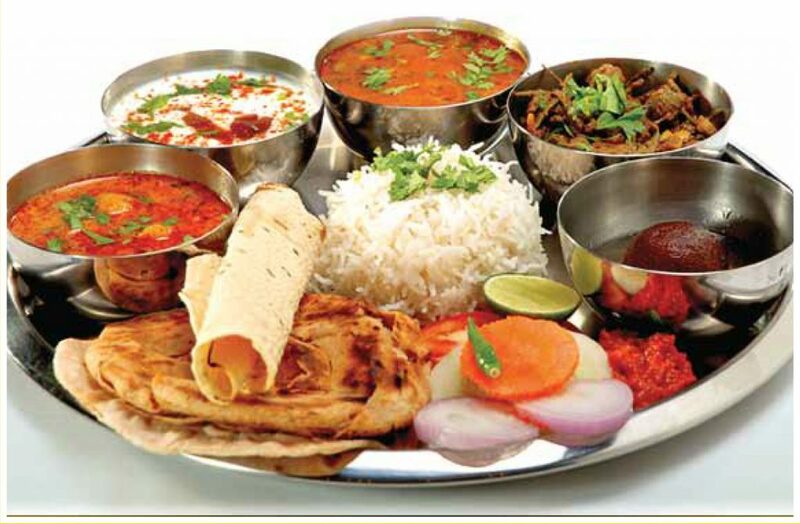 Thali is India’s answer to the sampler platter. In this way, you can try out several different foods at once. You’ll find them all over the country and in all kinds of varieties. It’s a great way to get a taste of more of India’s wonderful cuisine. Naan is likely what you’ve ordered with your curry selections at the Indian restaurant nearby your home. They are oven-baked breads ideal for sopping up all those curries. 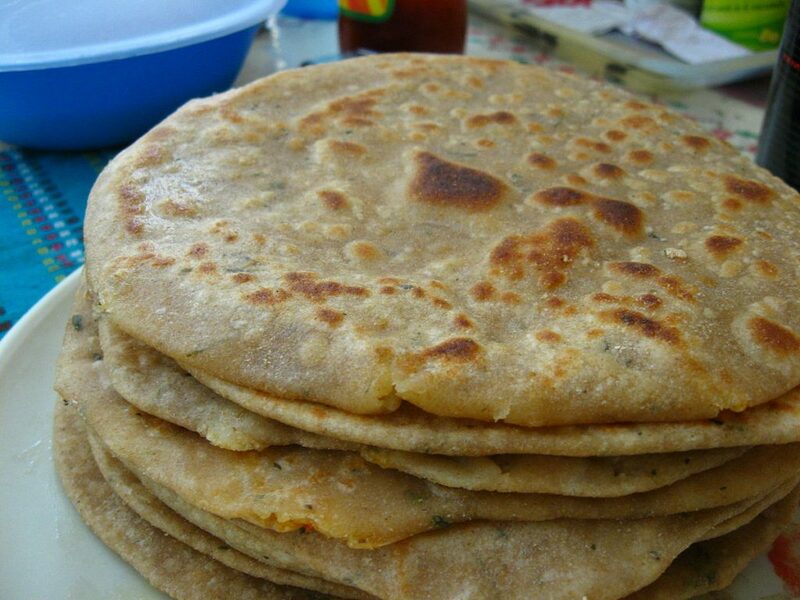 Paratha is slightly different as it is made with whole wheat flour and cooked on an iron board. 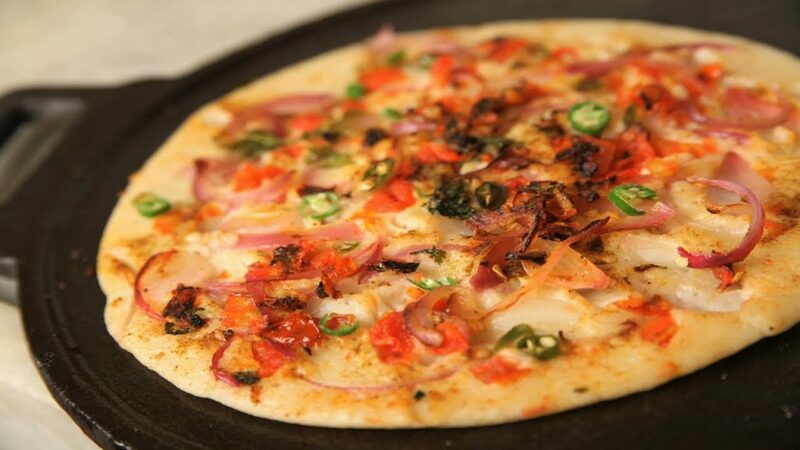 Paratha is also stuffed with vegetables and tends to go splendidly with yogurt, pickled items, or chutney. Roti is the most common bread choice of Indians. 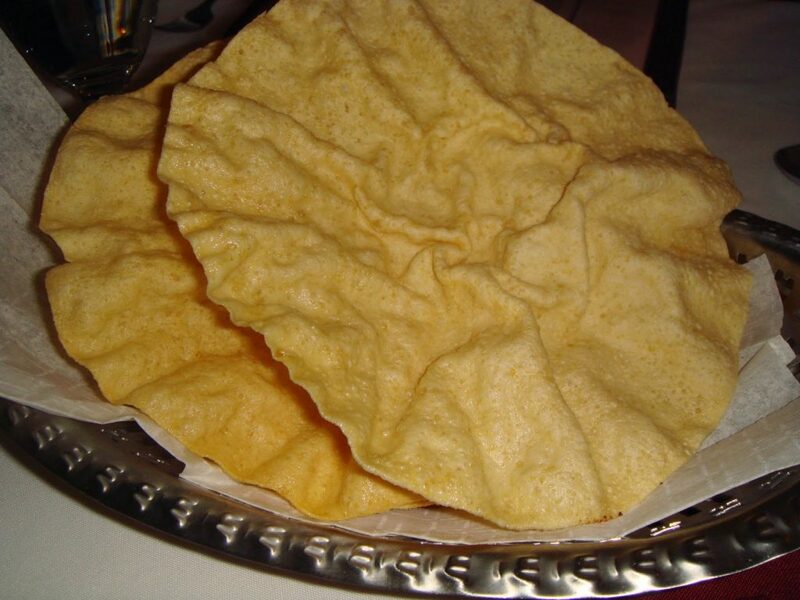 While in Indian restaurants in America, Americans tend to choose naan, however Indians will choose roti. It’s a thinner alternative. Indians prefer to eat naan for more special occasions as it’s much more robust and filling. The ingredients of this dessert don’t sound like the kind of dessert ingredients we’re used to. 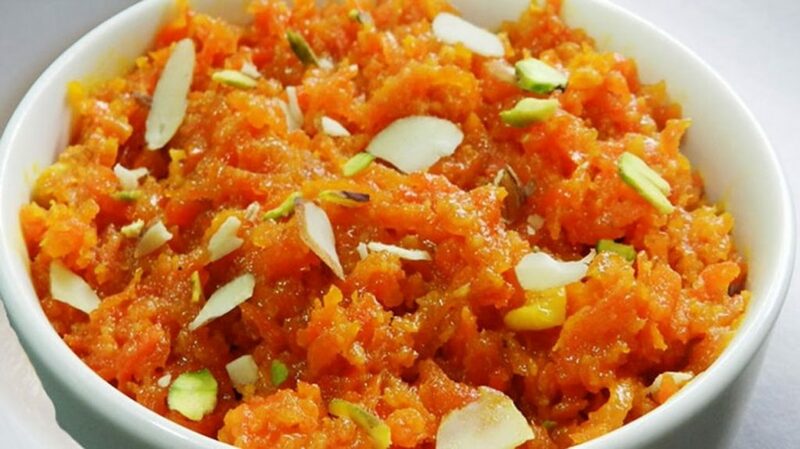 Carrots, milks, sugar and ghee comprise this sweet treat that’s served with dried fruits and sliced almonds. Try it and you’ll be pleasantly surprised. You’ll see these on the menus of Indian restaurants in America. 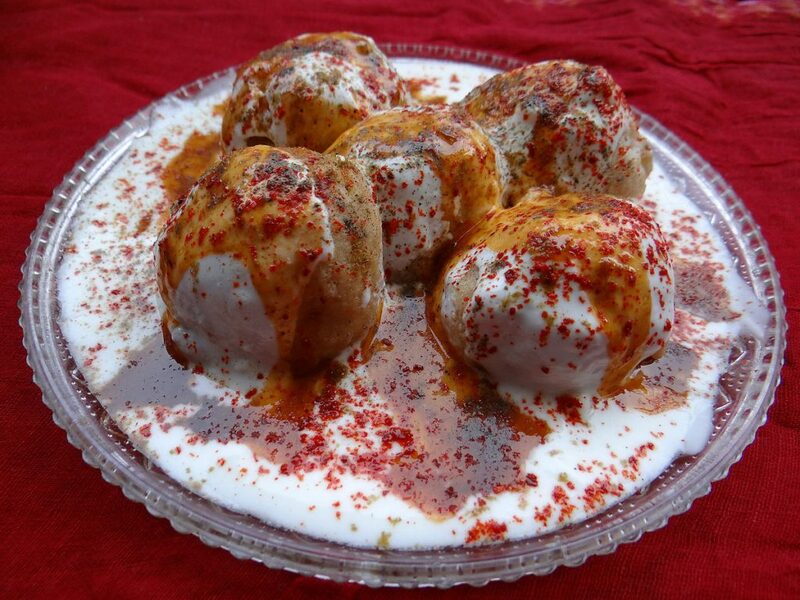 These are dried milk fried into balls and then cooked in sugar syrup. It’s best with vanilla ice cream. 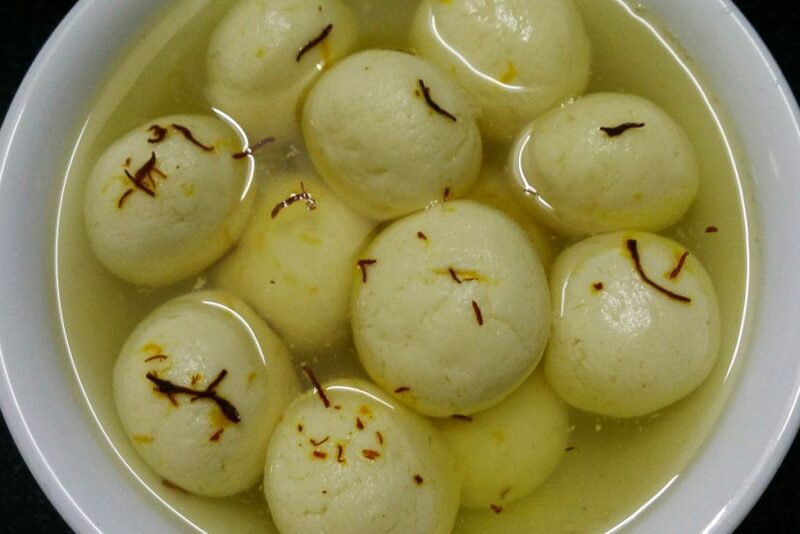 A national dessert favorite, these dumplings are made from Indian cottage cheese (known as paneer) in a sugar syrup. It’s chilled first before serving. 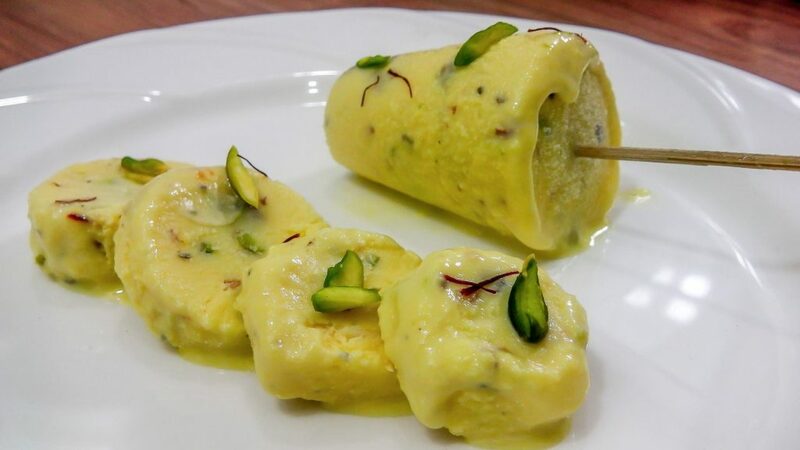 Kulfi is just Indian ice cream. But it’s not like our ice cream. Sweetened flavored milk is stirred for a long time over an open flame which causes the sugar in it to caramelize. This process lends it an amazingly special fragrance and taste. 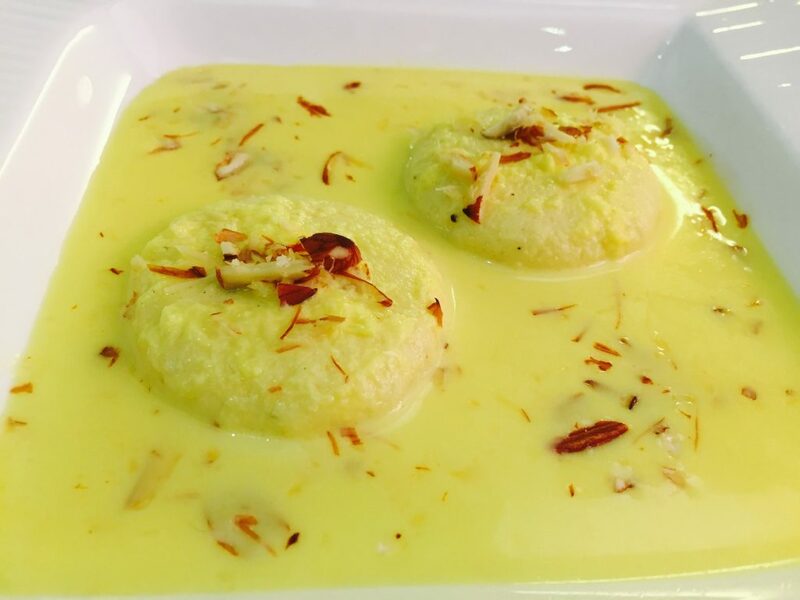 This sweet dessert is made of paneer fashioned into spongy disks and then dunked into a saffron-infused cream. It’s nothing short of out-of-this-world. 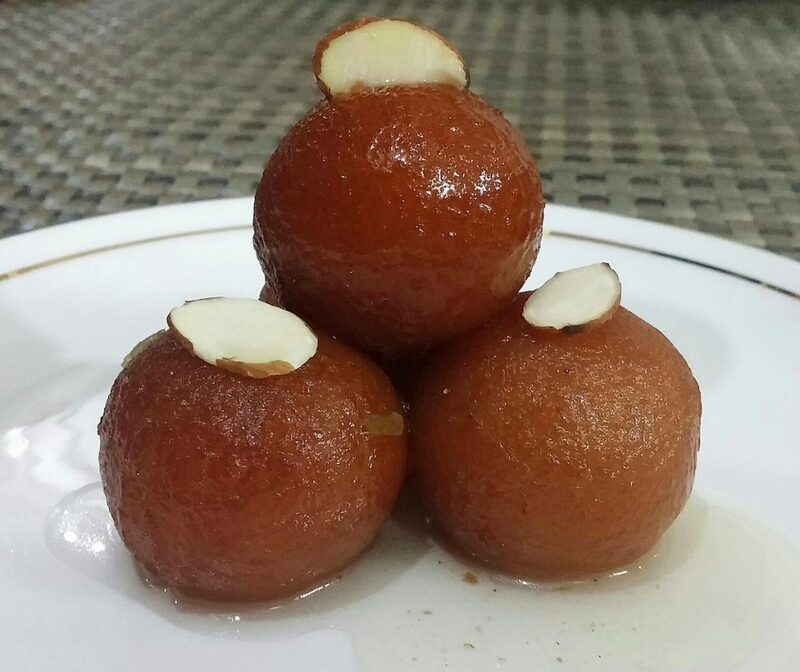 This is a breakfast sweet that you’ll find in Delhi and Agra mostly. 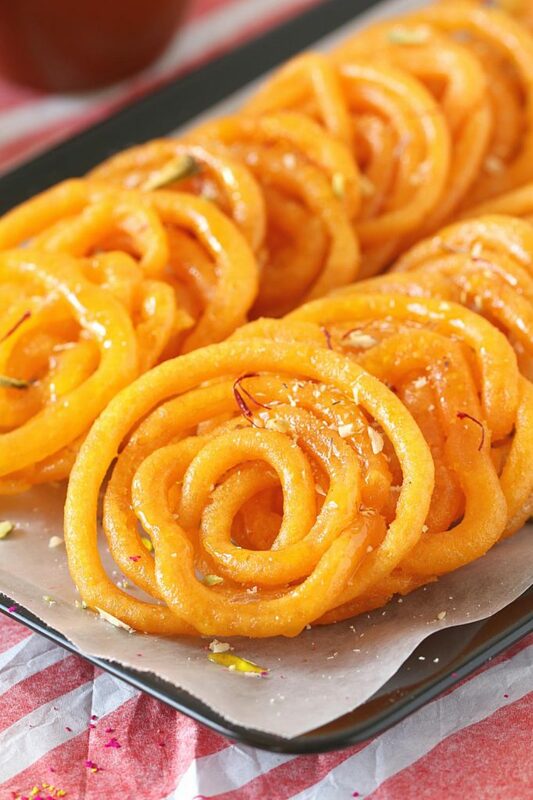 Wheat flour batter is deep-fried into coils and then soaked into sugar syrup. It’s served hot and watch out because it’s addictive! 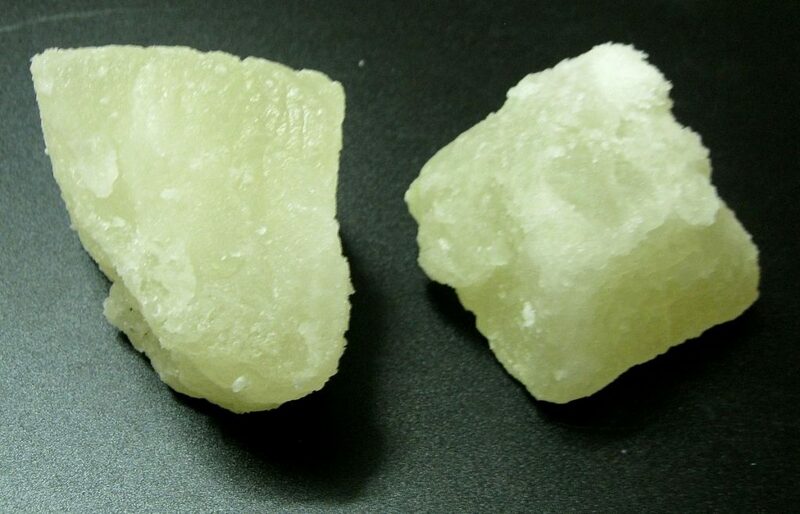 Agra is the most famous place in India to find this soft candy. It’s made from winter melon. You’ll find it in an assortment of flavors like grape, chocolate, and orange to name a few. Make sure you try these and then buy up a bunch to take back home with you. With a base of sweetened condensed milk, you can’t go wrong. The milk is boiled over very low heat for a very long time until it is rendered dense in consistency. It turns pinkish too. When that happens, sugar, spice and everything nice get added in to provide flavor. Then this labor of love is chilled and served for dessert. Nothing could be more refreshing than a lassi! 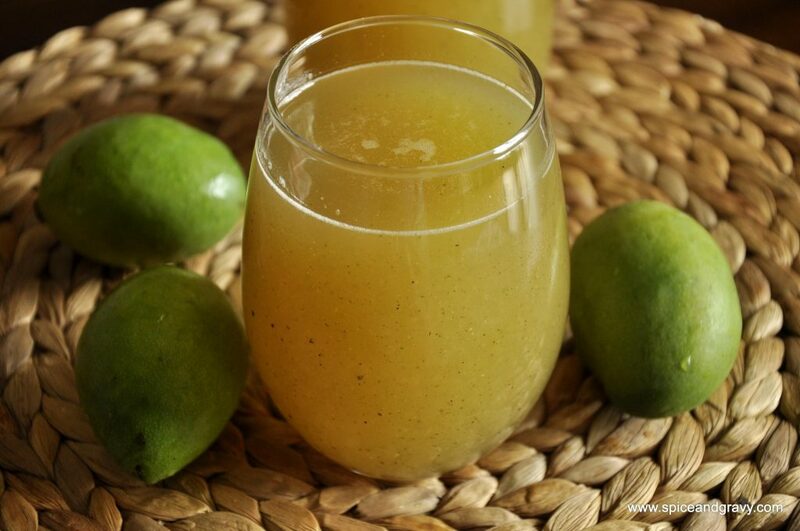 This yogurt-based drink is something you’ve perhaps tried at an Indian restaurant before. Mango lassi is often the most common one on the menu though in Indian, you’ll find them in greater variety. Not feeling so hot on your trip in India. Drink this beverage to set yourself right. It’s hailed for treating stomach maladies. But even if you feel fine, you might want to drink it get a good dose of your B vitamins for the day. It also has lots of niacin and vitamin C thanks to the mangoes, which also make it taste great. This is basically Indian lemonade. It’s kind of next-level compared to our kind of lemonade. 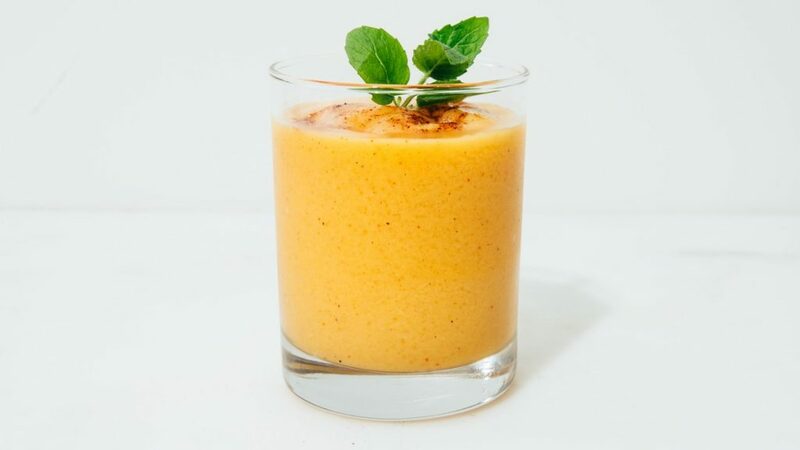 If you feel the heat, you’ll want to drink this. It’s made with lemon or lime juice along with ginger juice, water, and ice. They also add in saffron, cumin and salt, which sounds unusual but don’t knock it until you try it. 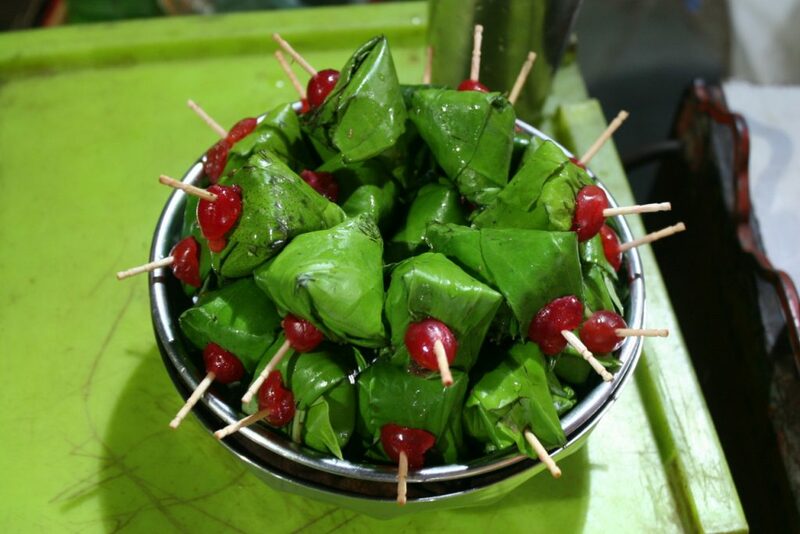 Traditionally, the custom of chewing a mixture of betel lead and areca nut has been used as a way to freshen mouths after meals in India for thousands of years. Your Indian hosts may offer it to you too. It’s sometimes made with cured tobacco. You’re to chew it and spit it out. You can also swallow it, though not if it is prepared with tobacco. You might not want to try it with the tobacco in it, but with the nut and leaves only, it’s an interesting way to freshen your breath if you can’t find breath mints or chewing gum. Ethiopian food & cuisine – what to eat in Ethiopia? How to overcome binge eating?